Welcome to our 2 Bed , 2.5 Bath, Lower Deer Valley Town home, Sleeps 6. 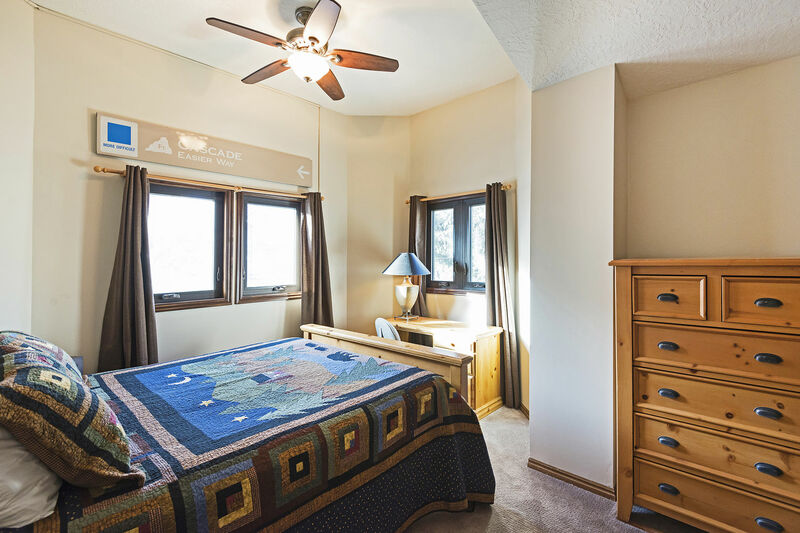 Beautifully kept town home located on Deer Valley Drive. Only minutes from the bottom of Deer Valley Ski Resort. Minutes to Historic Main Street, shopping and entertainment. This town home has lots of space for family and friends. 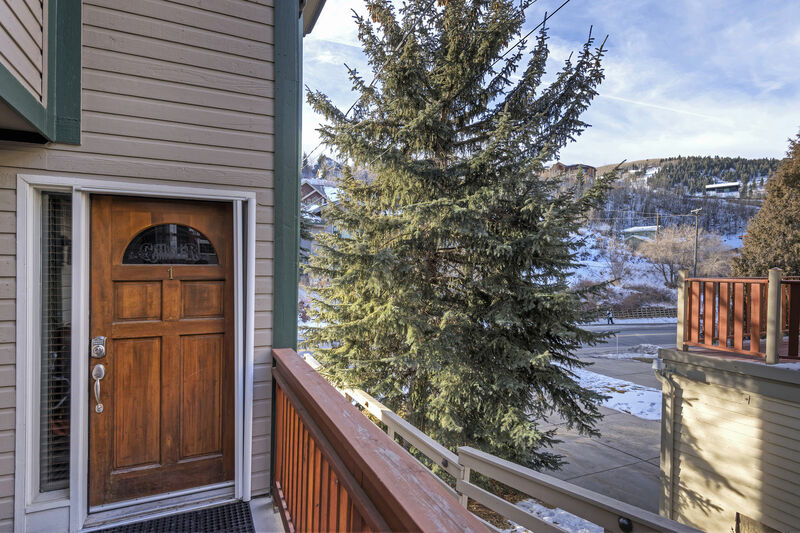 This is the perfect mountain town home for any time during the year. Spacious living room with kitchen. Stocked with everything you'll need to cook during your stay. Communal hot tub right outside your door. 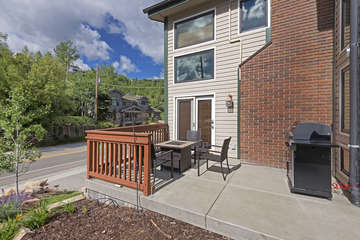 The town home also includes washer/dryer, two underground parking spots, Cable TV + High Speed WI-FI. This condo is in one the best locations in town. 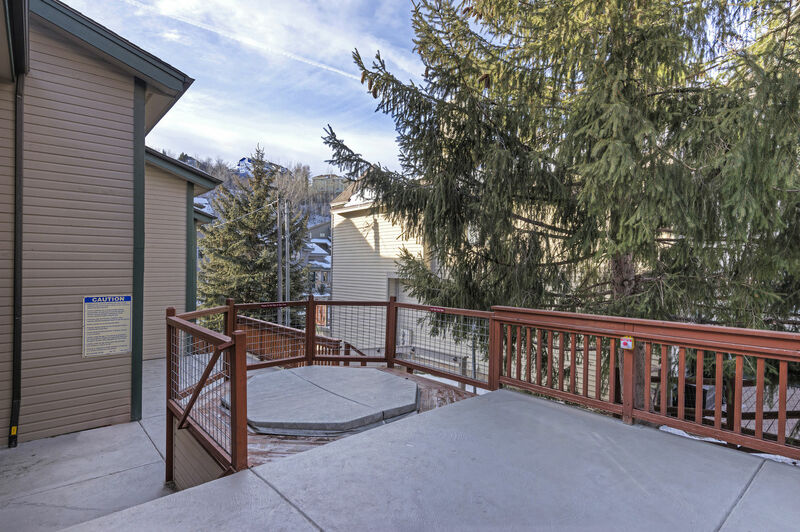 Just 0.8 miles from the base of Deer Valley Ski Resort and minutes away from Historic Main Street and Park City Mountain Resort. Only 1.9 miles to the closest grocery store and 2 miles to fast food, sporting good stores, movie theaters, car rentals and more! The free bus stops directly on the street. It will take you anywhere you need to go in town. A car may be optional for this location but not necessary. The shuttle service is excellent and runs throughout the year at no cost. 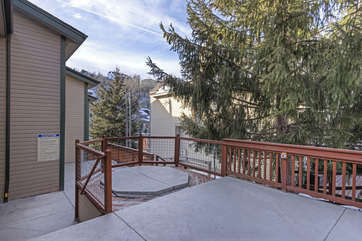 Our town home has a communal hot tub that is perfect after a long day skiing, biking or hiking. 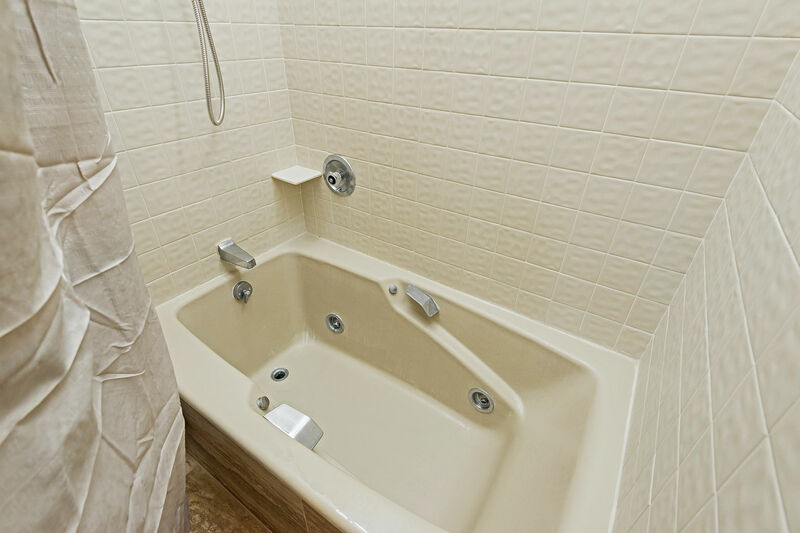 The unit is fully equipped with towels, linens, cutlery and cooking utensils. 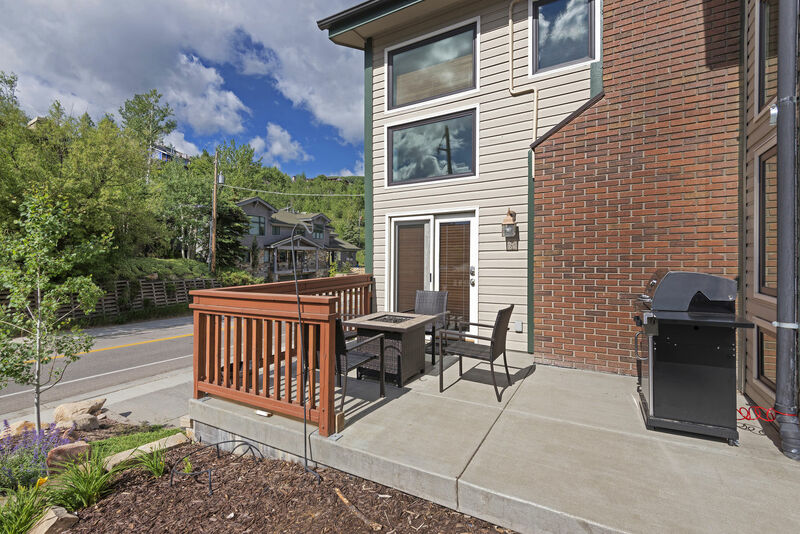 You'll find everything you need to make this town home your home away from home. 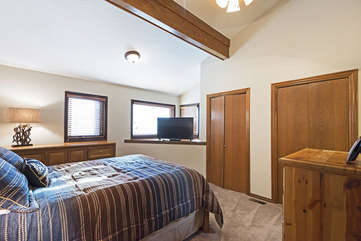 Come relax by the gorgeous fireplace in the front room and be fully connected with WiFi and cable TV in main room. The outside patio is the perfect place to entertain. It has grill to cook your favorite meals and a gas fire pit with plenty of seating. Most importantly, you have a management company that makes sure you're totally taken cared of. Most places will make you pick up your keys from a random location, or enter a code into a lock box if you arrive late. 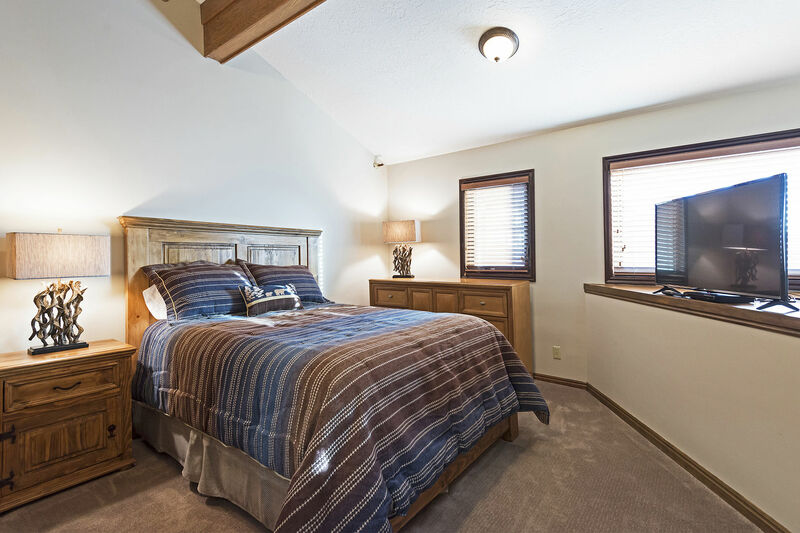 Our staff will meet you at the condo (no matter what time it is), and make sure you’re setup and comfortable. If you need help with anything from maid service to medical recommendations, there’s someone local available 24/7.